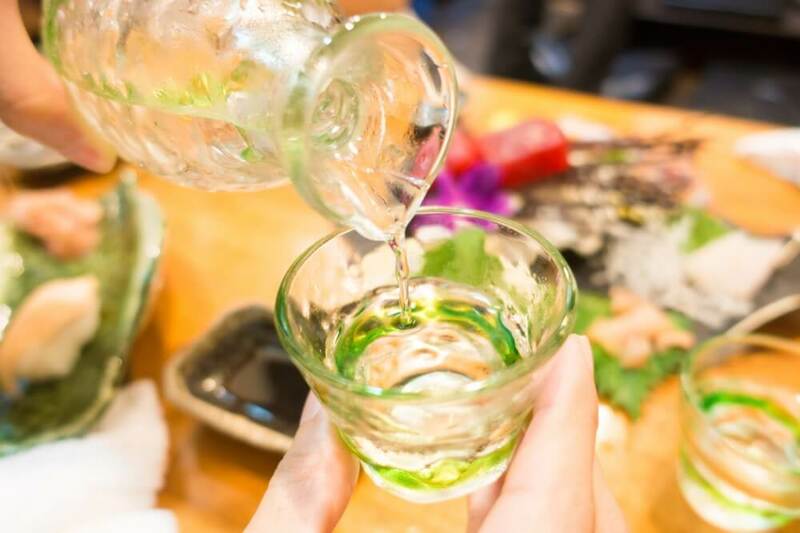 From conbinis to sushi shops, you can find sake just about everywhere; it is a staple in Japanese food and drink culture. So, unsurprisingly, sake is unlike any other alcoholic beverage. Sake, or nihonshu as it is called in Japanese, is a fermented rice wine that dates back thousands of years. While sake can vary greatly, the rule of thumb is to go for one with a lower polish ratio—less than 60 percent. Known as ginjou (between 50-60%) and daiginjou (less than 50%), these are the premium variety and tend to be smoother and more light-bodied. Then, you need to decide whether you want yours served cold (reishu), room-temperature (jo-on), or hot (atsukan). Each bottle is different, so you’ll need to experiment. For the summer heat, indulge in a glass of cold sake. 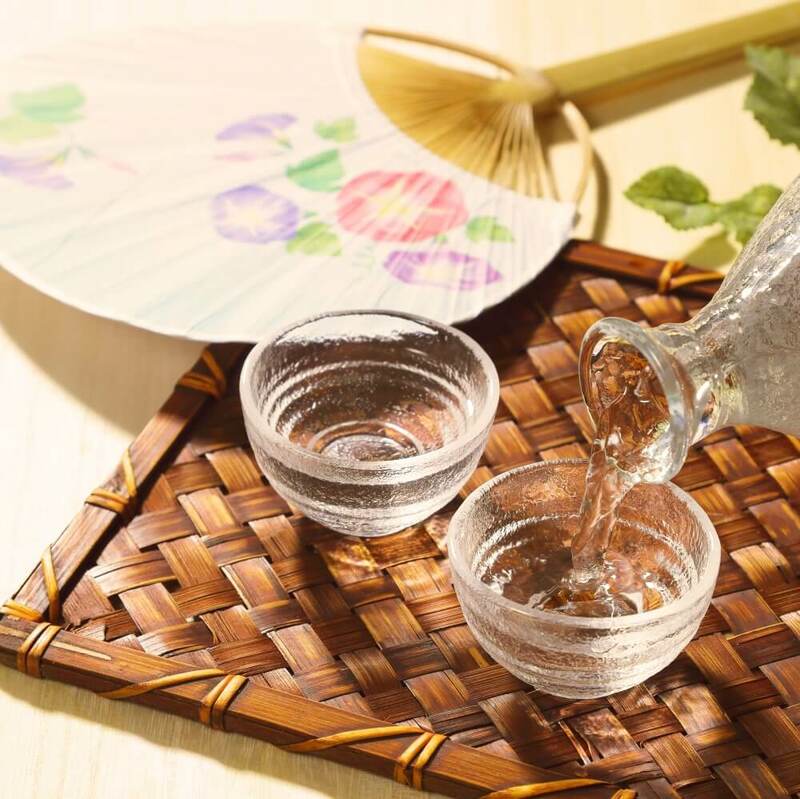 Perfect for sweltering-hot Japanese summers, cold sake is served around a refreshing 8 degrees Celsius. Its delicate aroma contrasts the intense flavor and goes well with mildly sweet and sour foods. Oily foods also pair particularly well with cold sake. In general, ginjou and daiginjou tend to be best when chilled and make for the perfect summer sake. Sake can be served in bowls, bottles, cups, and even boxes! Sake will oftentimes be decanted into a small bottle with a thin neck called a tokkuri. The shape is intended to keep the sake chilled (or heated) and prevent too much aeration. 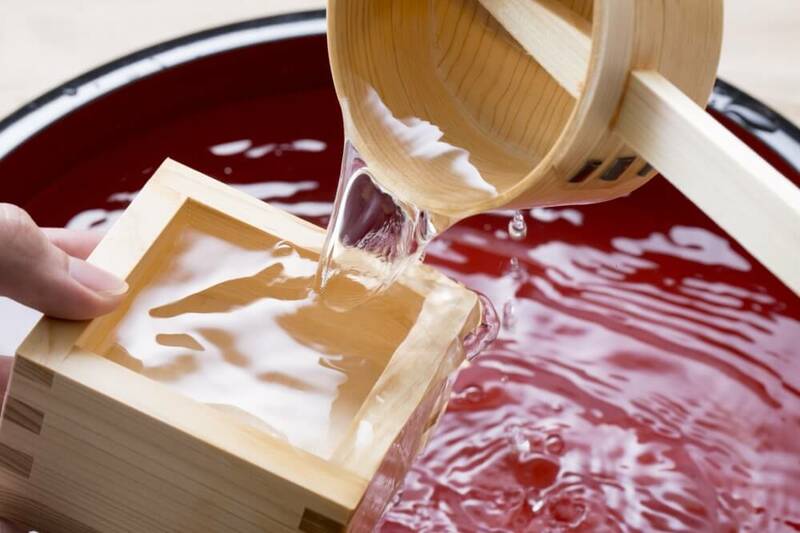 The shape also makes it easier to pour sake into your cup, or o-choko. Tokkuri and o-choko can be made out of ceramic, earthenware, glass, or metal. 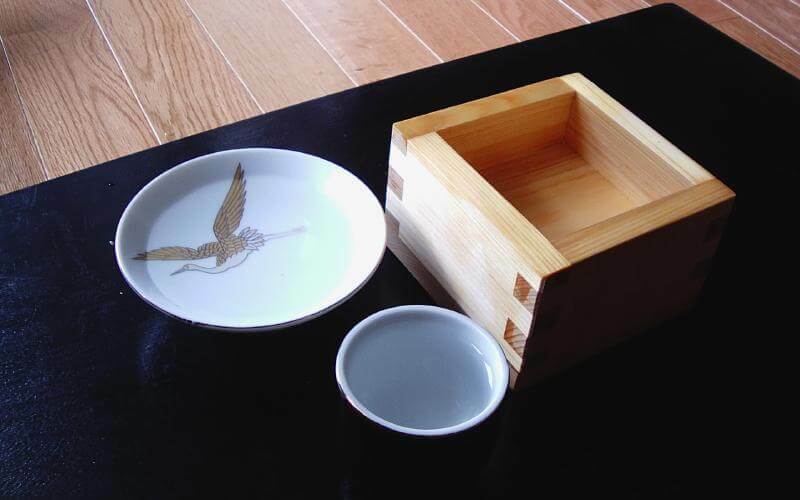 Alternatively, sake can be served in wooden boxes called masu. 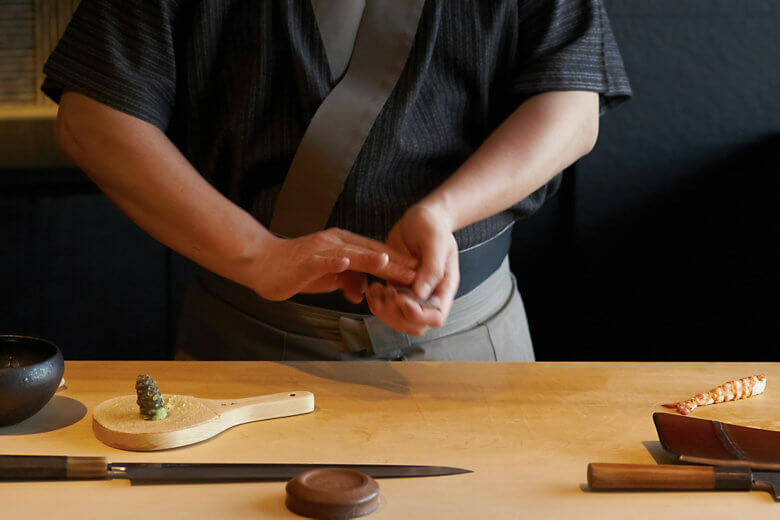 Originally used for measuring rice, sake is filled to the brim of the box and especially generous restaurant servers may put a glass inside masu and fill to the brim of both. – The Mandarin Oriental Tokyo Sushi Sora: stocks some 25 brands of premium sake that pair perfectly with sushi. The sake list is chosen by world-class sake sommeliers. – Hasegawa Saketan: rated one of the top sake bars in Tokyo. The bar, located near Tokyo Station, opens as early as 7am and has English-speaking staff. – Yamachan: an all-you-can-drink premium sake bar near Shinjuku Gyoen. This self-service bar offers top-notch brands in a no-frills setting. Bring your own food. – Ginjo Shubo Aburacho: stocks over 80 jizake, or or locally-produced sake. Most bottles are ginjou or daiginjou, and visitors may sample three before buying. – Torisei Honten: offers seven types of sake, as well as sake-based cocktails. The casual restaurant specializes in grilled and skewered chicken, but also serves many pork dishes. – Sake Bar Yoramu: a bar of hand-picked sake, ranging from fresh to aged. The bar has only nine seats and requires reservations. Summertime in Japan is hot, but you can enjoy the weather like a local with a cold sake in hand. Explore Tokyo, Osaka, or Kyoto with one of our experts and try this refreshing beverage on one of our summer food tours. Plan your trip with Arigato Food Tours here.